I will be holding two tutored tastings during the Spirit of Speyside Whisky Festival this year and presenting a cracking little selection of single cask whiskies from our very own “Whiskies of Scotland” range. 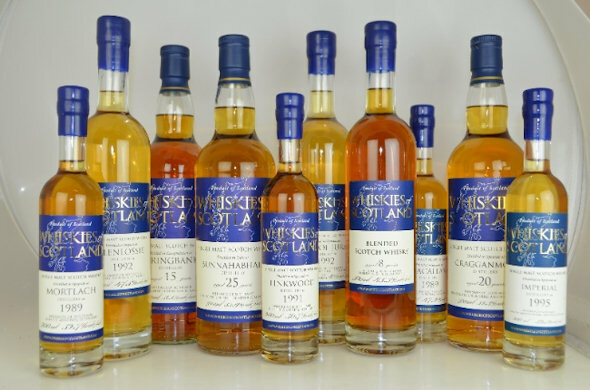 I have chosen each bottling for its uniqueness and outstanding distillery character and have come up with a selection of whiskies that are either close to my heart or blew me away. They include Aberlour 19yo from 1st fill bourbon, a Bunnahabhain 25yo from refill sherry, a lightly sherried Cragganmore 20yo from an octave, and two newly bottled expressions; a Longmorn 17yo and a Deanston 19yo. All are unchill filtered, natural strength and natural colour, I don’t think you’ll be disappointed!! My tastings are at 2.00pm on Friday 2nd and Saturday 3rd May at the Gordon Arms Hotel, The Square, Huntly and tickets are £20.00 per head. 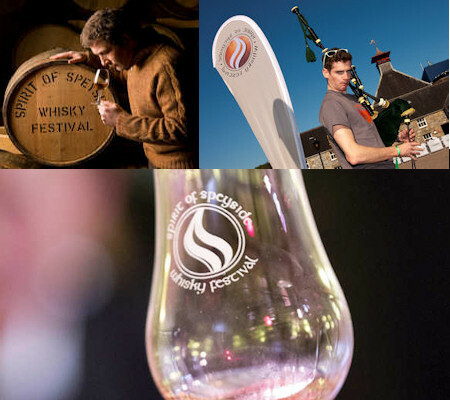 Book online via the Spirit of Speyside Whisky Festival website (below) or contact me on +44 (0) 845 6066145 or ronnie@singlemaltsdirect.com to reserve your spaces. Remember, anything you purchase from our store (Single Malts Direct) can be shipped home to save you carrying it around including the USA.